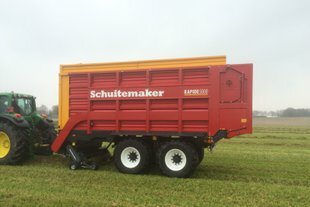 Rapide 1000 serie | Schuitemaker Machines B.V. 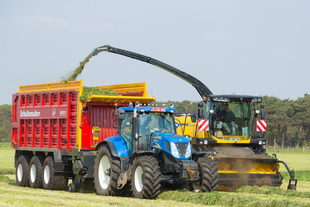 The 1000 series is designed for the professional user who wants to work efficiently with maximum volumes and high speeds. 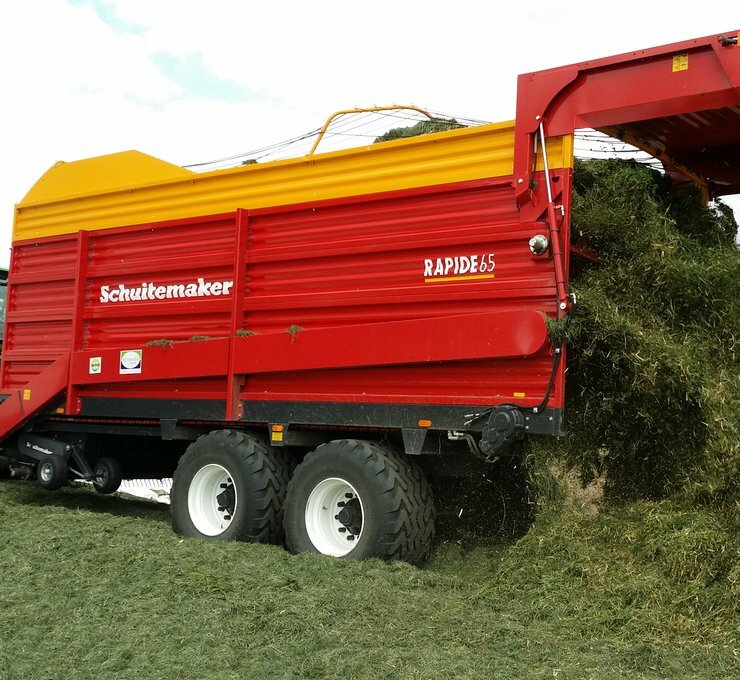 The Rapide loader wagons from the 1000 series are known for their high throughput and a large loading capacity. 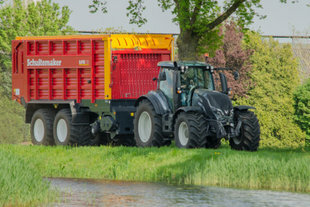 The complete drive line of the 1000 series is extra heavy-duty. 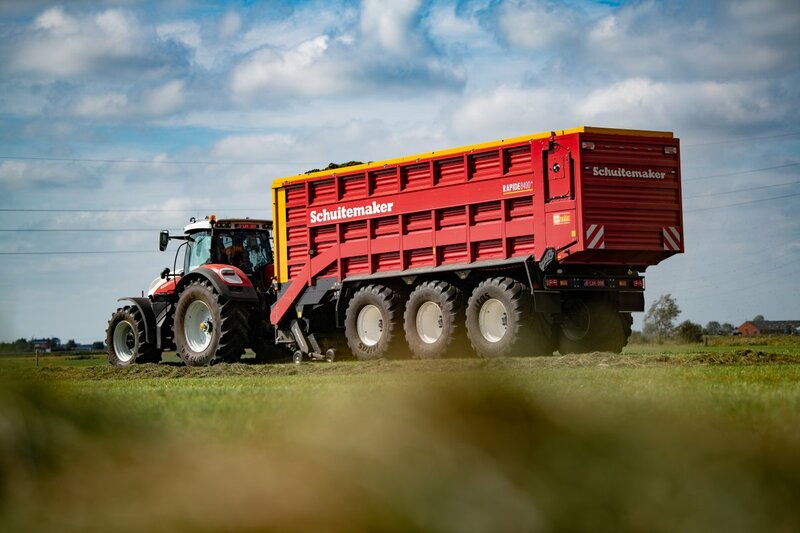 The rotor consists of 20 mm stacked tines and 9 tine rows, giving it an extra-large diameter and making it suitable for processing a large flow of crops at high speed. The 1000 series is available as a tandem or tridem model and comes standard with R26.5-inch tyres. The DIN capacity of the 1000 series is between 38 m3 and 60 m3. More information about the Rapide? Click here to learn more about the Rapide. 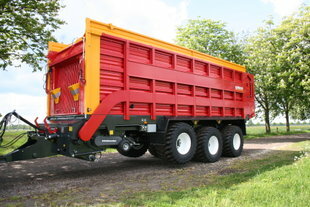 The smallest tandem axle model of the 1000 series. 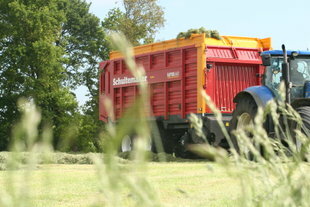 Except for a heavier model drive line, the features of this precision chop loader wagon are identical to those of the Rapide 580. Except for a heavier model drive line, the features of this dual-purpose precision chop loader wagon are identical to those of the Rapide 660. In terms of capacity, this model is comparable with the Rapide 6600. However, it comes standard with a large number of various extras. The smallest tridem model of the Rapide 1000 series with a standard capacity of 49 m3 (DIN). 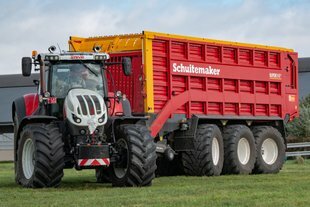 The largest Rapide dual-purpose precision chop loader wagon with a unique capacity (DIN) up to 60 m3, ideal for reaching the maximum volume.